Two Afghan refugees, who have been given asylum in Australia, have filed a legal claim against the Australian government for the long delay in their Australian citizenship process after they passed their Australian citizenship test. The two men belong to the Hazara ethnic minority, which is being persecuted in Afghanistan. They fled their country and reached Australia by boat in 2010. They were granted full asylum and permanent residency in Australia. After meeting the 4 year residency obligation, they applied for Australian citizenship and passed the Australian citizenship test. After passing this test, the process of finalizing an application and proceeding with the citizenship ceremony normally takes 80 days, according to the government. However, in this case, the finalization of their citizenship has not happened yet and well over a year has passed since successful completion of their tests. The citizenship ceremony is the last step in becoming an Australian citizen. At the ceremony immigrants and refugees take an Australian Citizenship Oath, pledging their loyalty to Australia and committing themselves to observing Australian laws and to fulfilling their duties as Australian citizens. Australian citizenship would allow the two men to vote in elections and to get their family to legally join them. The Refugee Council of Australia, who is helping them with their court case, thinks that the government is being unfair and maybe even discriminatory. When interviewing other refugees, it has found that similar delays have been experienced by others, mostly by people arriving by boat. Australia has been criticised for their treatment of people reaching Australia by boat. Often, they are sent to camps overseas, particularly to camps in Papua New Guinea. Human rights groups are critical of the way people are treated in these camps. The delay issues are seemingly experienced only by refugees arriving by boat and do not seem to be experienced by other migrants. Those coming from the UK, for example, are having their citizenship applications handled much faster. The Refugee Council is asking for clarification regarding whether there has been an official change in practices regarding the citizenship application process for refugees coming to Australia by boat. If there was no change, then they say the government should rectify the situation and allow these two Afghans and all other refugees in the same situation, to get their citizenship in a fair and timely manner. 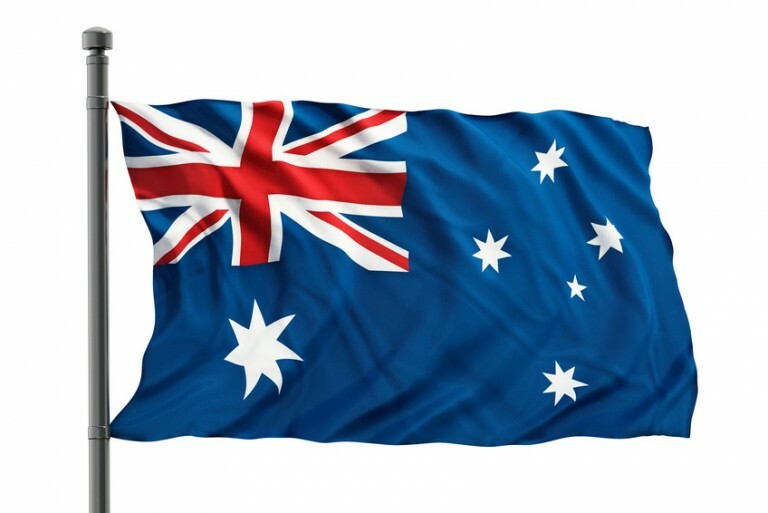 The Refugee Council hopes that this judicial action will push the government to support the rights of all people who are lawfully in Australia and are following all the rules to apply for Australian citizenship, including passing an Australian citizenship test. Are these two afghans working here or are they receiving welfare? Wow! I am stunned at their action, Australia accepted them and this is how they pay back. If I was in their shoes, I would rather be thankful. I am an immigrant as well, received my citizenship based on conferral (professional qualification), I can’t thank enough to the Australian government for giving me this opportunity. Some of these immigrants think they are just entitled to everything without any patience. I really pray they lose the case against the government.